The Adobe Creative Suite of programs is one of the most powerful web packages ever created. And if the extent of your experience is cropping pics or fixing red eye, you’ve barely scraped the tip of this iceberg. 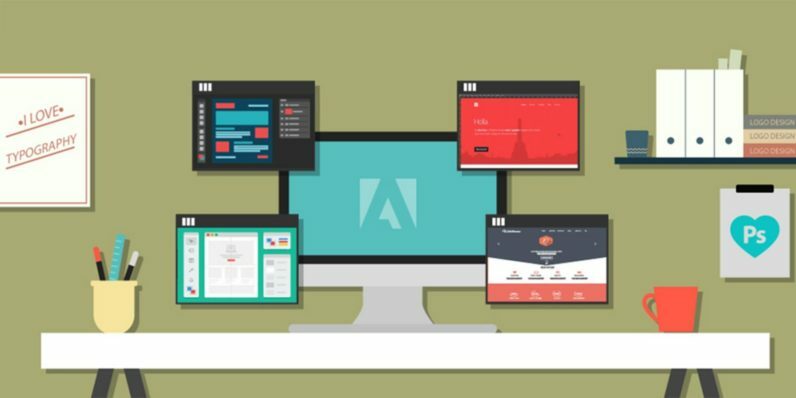 You can explore the true depths of the Adobe Suite’s abilities with the wealth of courses in this Adobe Super Bundle. At just $39 from TNW Deals, this mega-collection of (count ‘em!) over 130 courses is an absolute steal. Whether you’re manipulating images in Photoshop, editing video in Premiere, adjusting audio with Soundbooth, or creating dazzling web experiences in Dreamweaver — you’ll find a course ready to hone your interest into a razor-sharp skill. No matter the creative endeavor, this massive learning package will be available to guide you through using Adobe programs to their fullest, creating final products as polished as anything done by seasoned industry pros. Audition, Encore, Flash, Fireworks, and After Effects — your tutorials are all here, leaving you feeling like there’s literally no project beyond your grasp. If you’re acquiring new resume-building skills or just looking to make your hobby projects the best they can be, get in on this limited-time offer for encyclopedic Adobe training at over 90 percent off from TNW Deals.